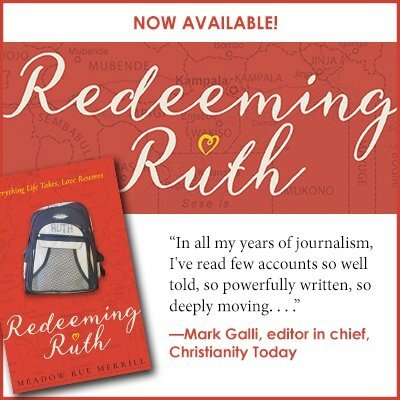 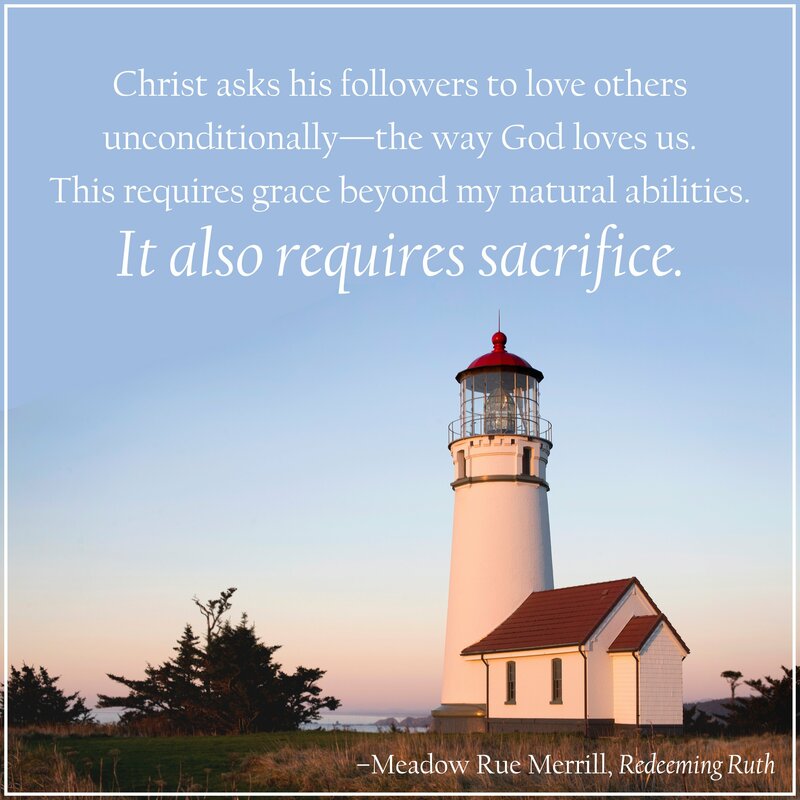 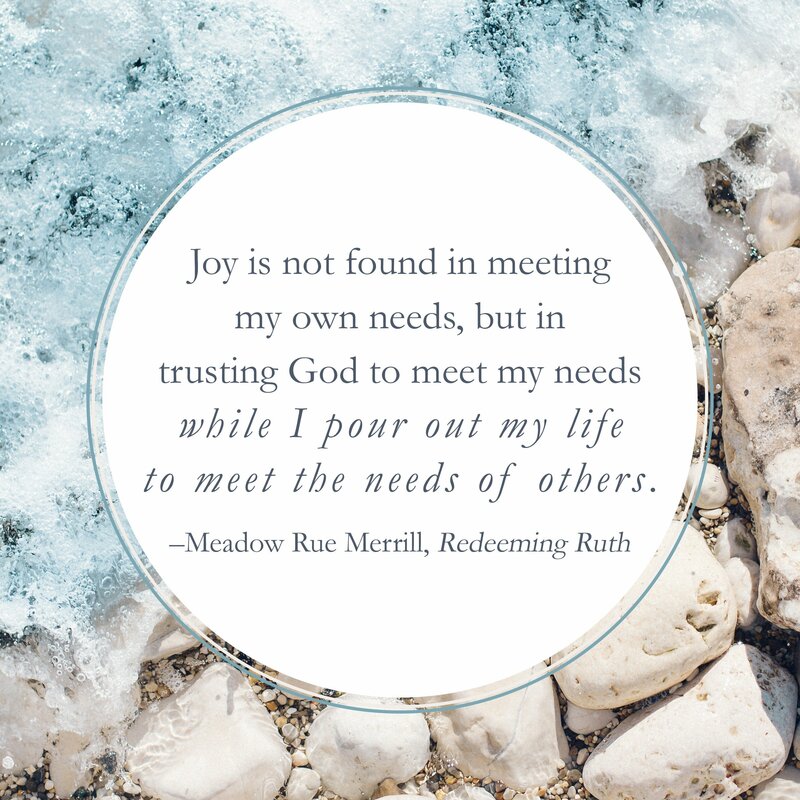 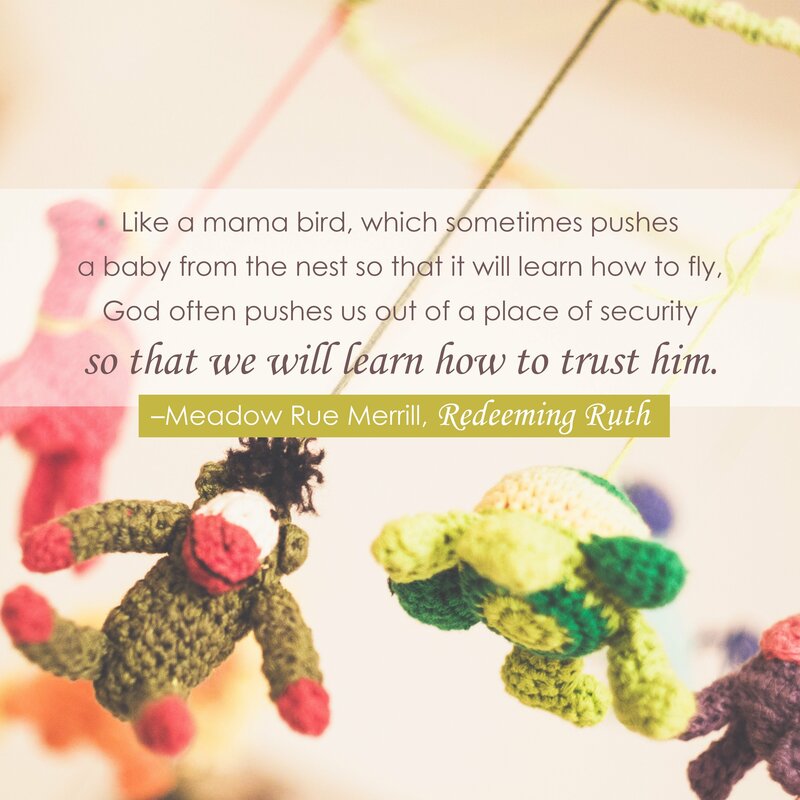 Read an excerpt from “Redeeming Ruth” in the March edition of Down East magazine. 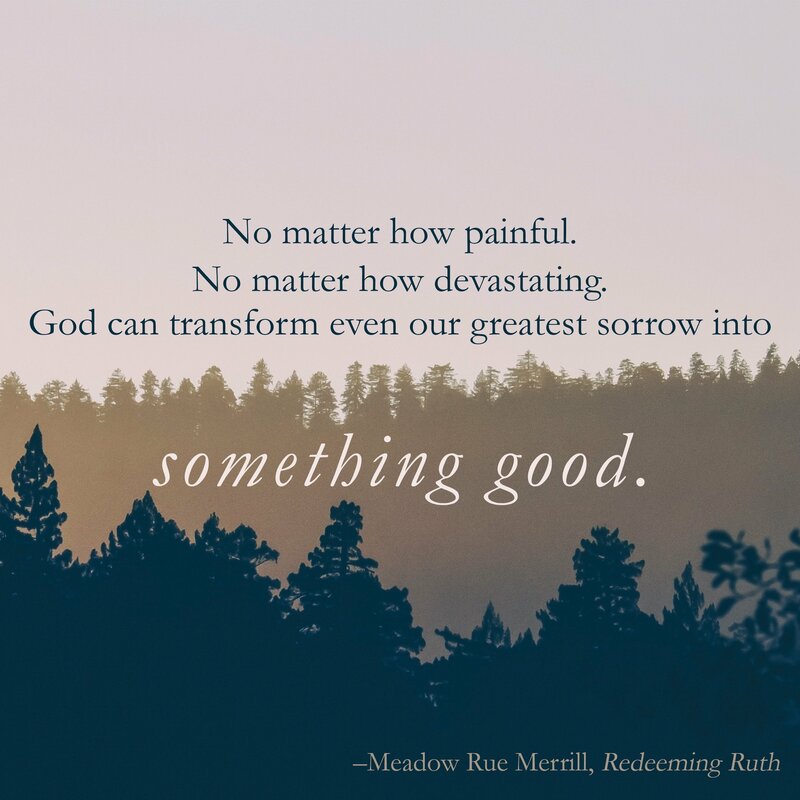 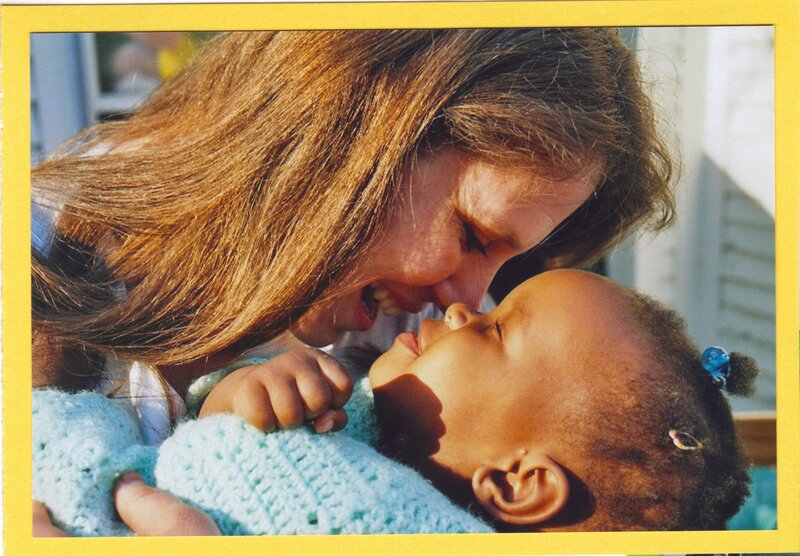 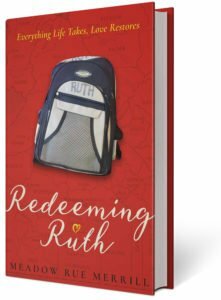 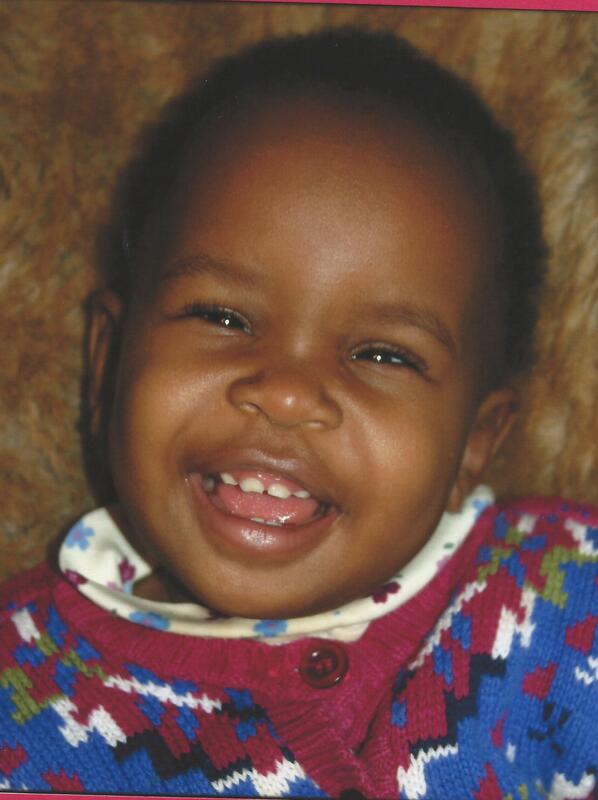 “Redeeming Ruth is the inspirational, true story of an abandoned baby, a devastating diagnosis, and the way God loves broken, hurting people through us–even though we may be broken and hurt too,” Hendrickson Publishers. 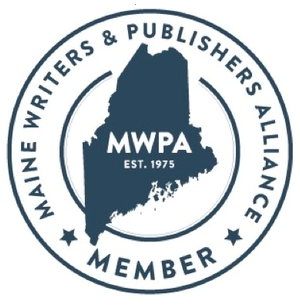 Meadow Rue Merrill is an award-winning Maine journalist who began her career as a reporter for The Times Record, a daily newspaper in Brunswick, Maine. 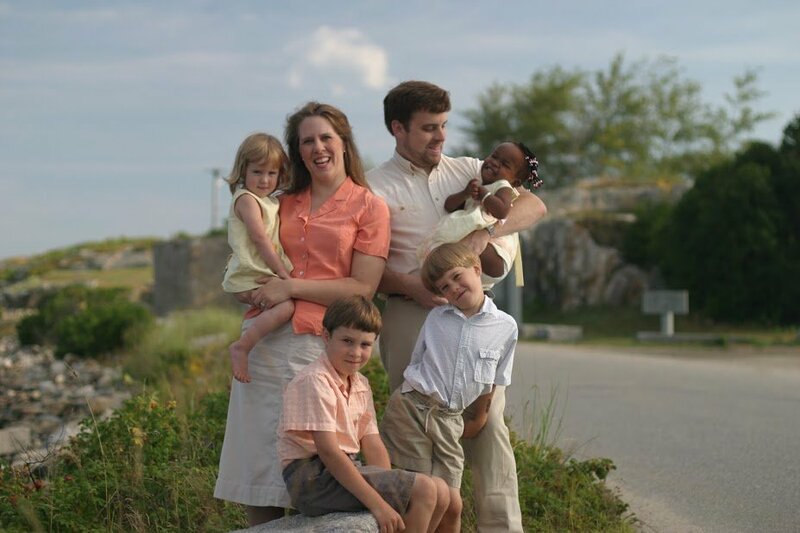 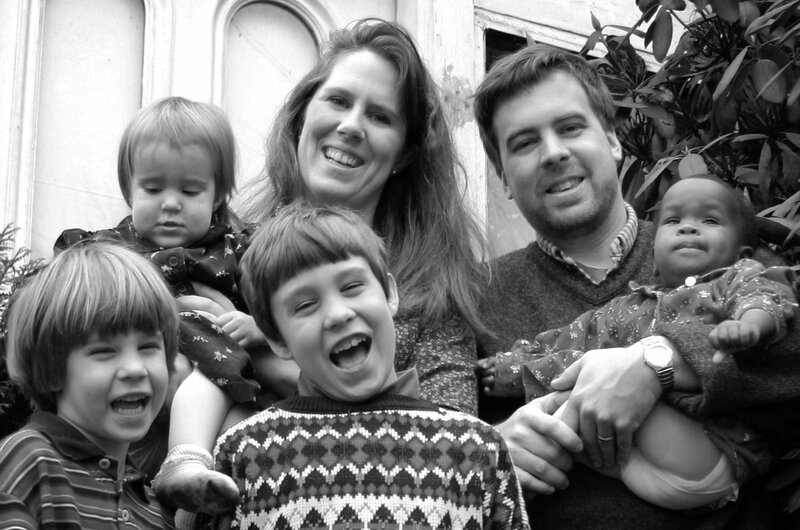 Over the following eight years, she corresponded for The Boston Globe while raising kids, mentoring young moms, and folding endless piles of laundry. 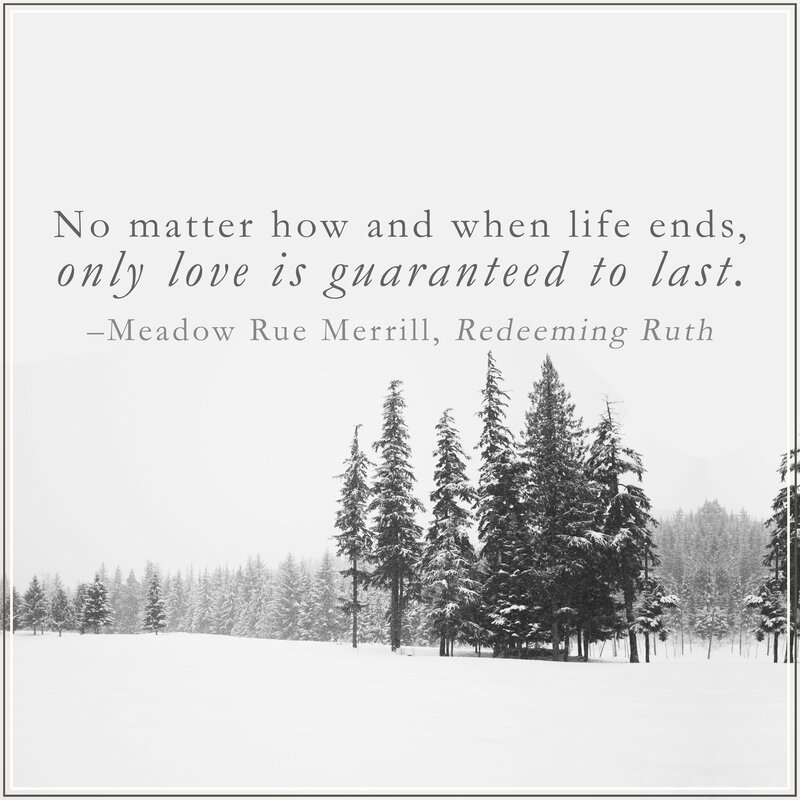 Recently, Meadow has written for The New York Times, Harvard University, The Boston Sunday Globe Magazine, The Portland Press Herald, and Down East magazine, where she is a contributing editor. 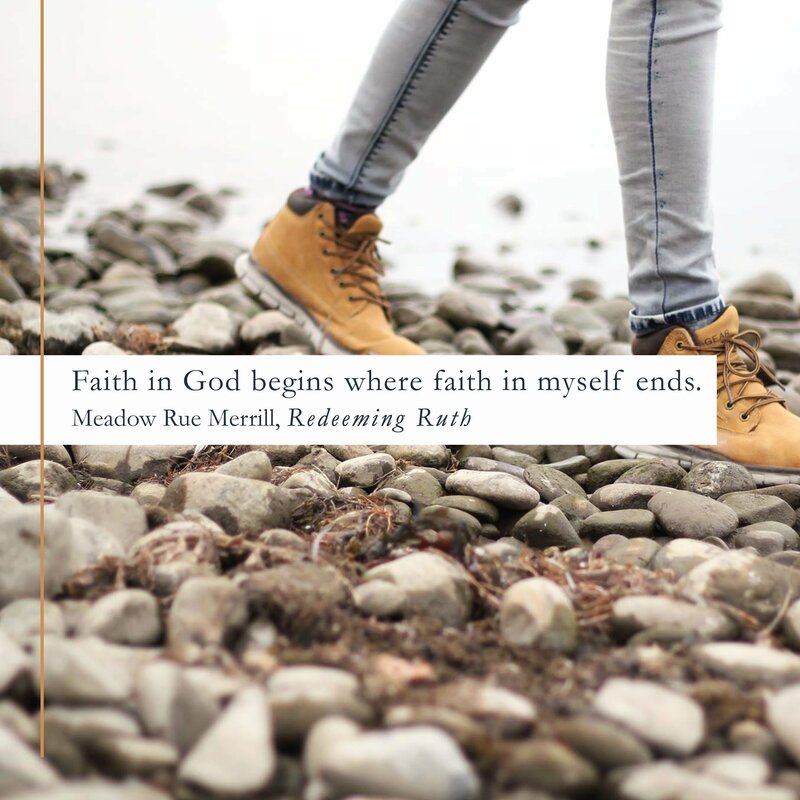 “Faith Notes,” her inspirational blog reaches 25,000 weekly newspaper readers. 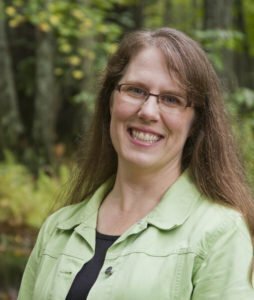 Meadow writes for children and adults from a little house in the big woods of midcoast Maine.